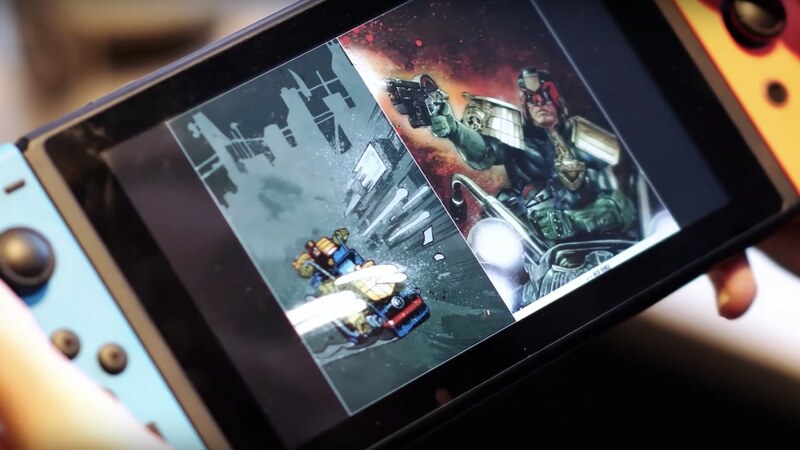 InkyPen is now available on Nintendo Switch, a new monthly subscription-based service that lets you read comic books and graphic novels on the portable home console. After downloading the InkyPen app on the Nintendo eShop, you can then sign up and subscribe to start reading a catalogue that has more than 10,000 titles – with comic books from the United States, European comics and manga. The comic series that you can read include Transformers, Judge Dredd, Dungeons and Dragons, The Metabarons and Warhammer, or those based on game franchises like Sonic the Hedgehog, Dark Souls, Dishonored and Assassin’s Creed. The app will also be “webcomic friendly,” adding popular webcomic titles like Girl Genius and The Wormworld Saga. InkyPen is now available exclusively on the Nintendo eShop for Nintendo Switch worldwide, with the subscription priced at €7.99 ($7.99) per month.